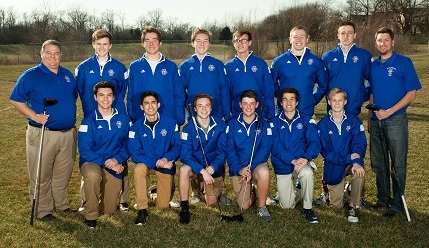 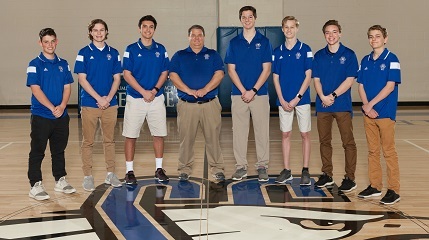 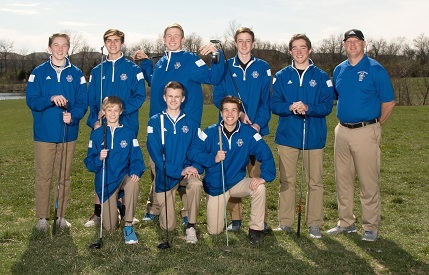 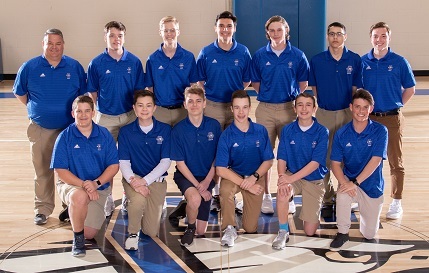 Summit Christian Academy is pleased to announce that the Varsity Golf Team soared to new heights at the Missouri State High School Activities Association (MSHSAA) Class 2 District tournament held at Swope Memorial Golf Course. 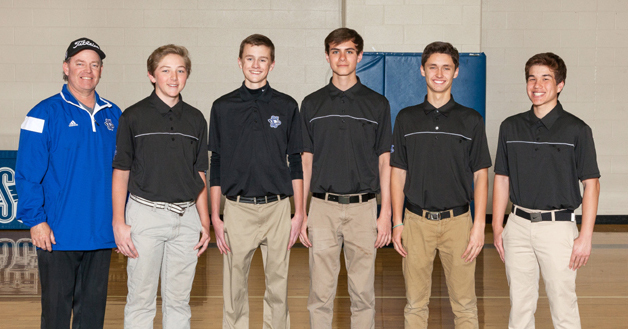 Sophomores Keegan Glade and Corbin Healy were All-District medalists. 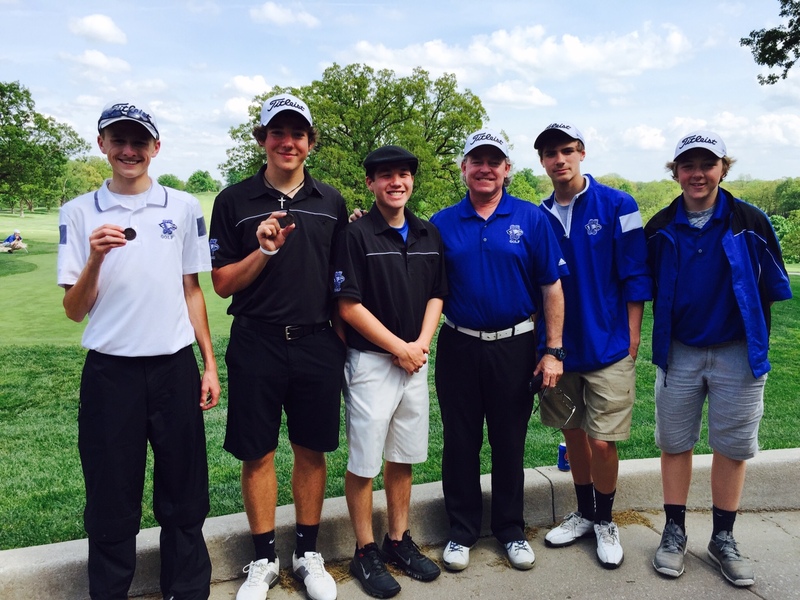 Glade and Healy, along with Sophomore Abram Bagunu competed in Sectionals.